Tang Wei and Tony Leung Chiu-Wai in "Lust, Caution." Director Ang Lee (left) and Tony Leung Chiu-Wai (right) on the set of "Lust, Caution." Tony Leung Chiu-Wai (left) and Tang Wei (right) in "Lust, Caution." Tony Leung Chiu-Wai in "Lust, Caution." Tony Leung Chiu-Wai and Tang Wei in "Lust, Caution." Tony Leung at the 57th Cannes Film Festival in Cannes, France. 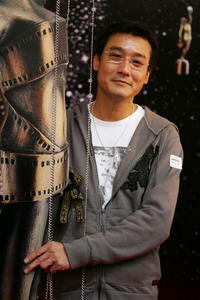 Tony Leung at the 40th Golden Horse Film Award in Tainan, Taiwan. 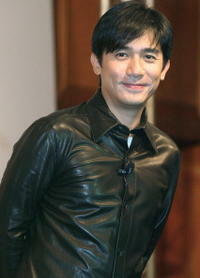 Tony Leung at a press conference and photocall to promote “Confession of Pain”in Hong Kong, China. Tony Leung at the 58th edition of the Cannes International Film Festival in Cannes, France. 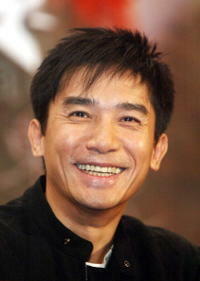 Tony Leung at the 42nd annual Golden Horse Film Awards in Taichung, Taiwan. Tony Leung at the premiere of “Seoul Raiders” in Beijing, China. Tony Leung at the 10th anniversary of Hong Kong's return to the Chinese sovereignty in Beijing, China. 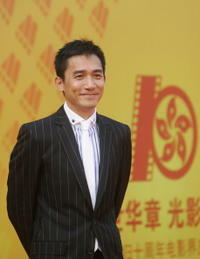 Tony Leung at the promotion of the film “Confession of Pain” in Tokyo, Japan. "Lust, Caution" star Tony Leung at the premiere during the 6th Annual Venice Film Festival. Tony Leung at the 12th Hong Kong Film Critics Society Awards Presentation Ceremony in Hong Kong. Tony Leung at a photocall for “In the Mood for Love” in Cannes, France. 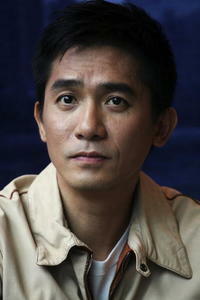 Tony Leung at a press conference in Shanghai. 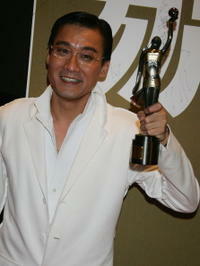 Tony Leung at the Hong Kong film awards in Hong Kong. Tony Leung at a press conference for “2046” in Beijing, China. Tony Leung at the screening of “2046” in New York City. 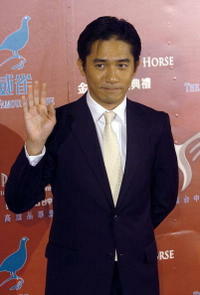 Tony Leung at the Golden Horse Awards ceremony in Taichung, Taiwan. Tony Leung at the 58th International Cannes Film Festival in Cannes, France. 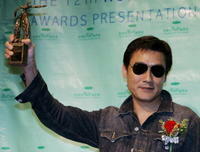 Tony Leung at the nomination results for the 25th Hong Kong Film Awards in Hong Kong, China. Tony Leung at the promotion for the film “Confession of Pain” in Tokyo, Japan. 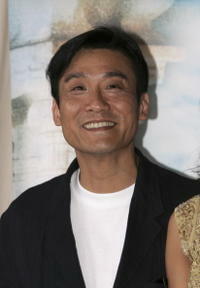 Tony Leung at the 25th Hong Kong Film Awards in Hong Kong, China. Tony Leung Chiu Wai as Blind Swordsman in "Ashes of Time Redux." 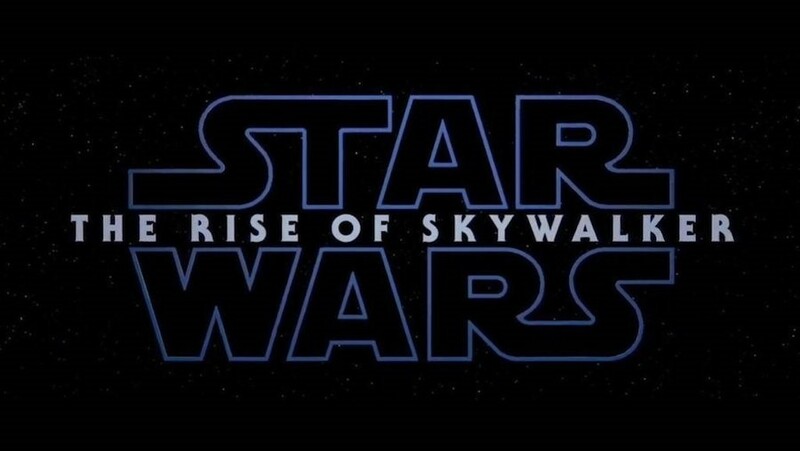 Tony Leung Chiu-Wai as Blind Swordsman in "Ashes of Time Redux."